Founded in early 2015 in Singapore, Funding Societies is a licensed digital financing platform that enables small and medium-sized enterprises ("SMEs") to secure business loans from retail and institutional investors. It has achieved numerous milestones in a short time, including a SGD 10 million Series A funding round led by Sequoia Capital and expansion into Indonesia and Malaysia. Funding Societies is one of the largest digital financing platforms in Southeast Asia, with the vision of funding underserved SMEs and improving societies. 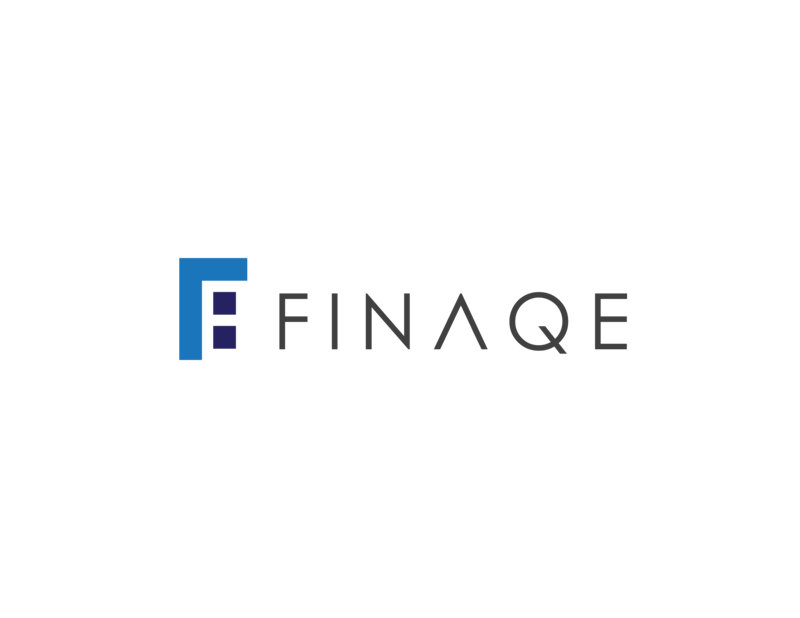 Finaqe Group is a finance consultancy that aims to help businesses to grow strategically through a comprehensive suite of financing solutions.
.	Is made up of former bankers who have years of experience and insights to successfully navigate the intricacies of the complex Banking System in Singapore. What makes Finaqe different from other financial intermediaries? Finaqe has the most extensive network to provide end to end solutions in Singapore. From startups to big organizations, Finaqe is able to guide any business to fund their operations at every growth stage. Finaqe only charge a brokerage fee upon approval of the loan with no upfront charges. Finaqe also illustrates how a client can take their current situation and increase their net profit. Finaqe pairs their knowledge of the clients industry together with their financial situation to come up with the best solution.